Let the Battle of the Bands commence. 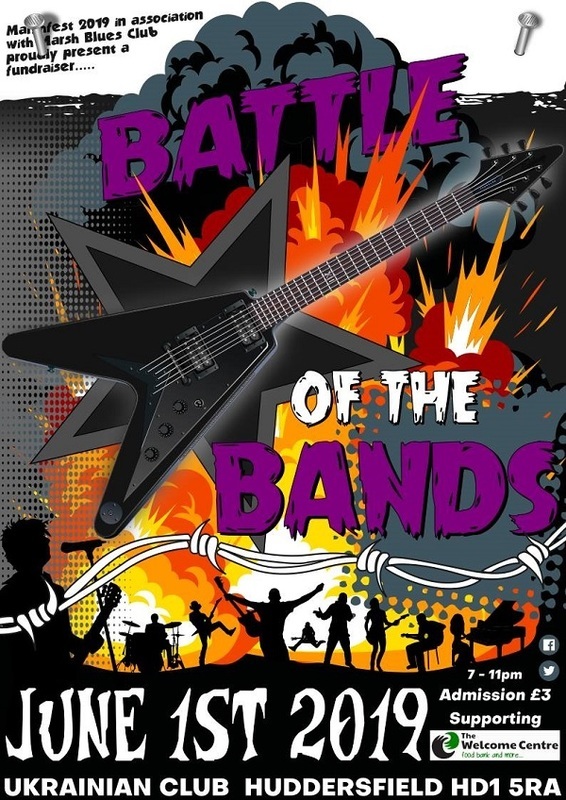 Marsh Blues Club in association with Huddersfield Live present 'Battle of the Bands', a fundraiser for The Welcome Centre. All bands sending in their demo will be reviewed and then a shortlist will be made.